The public beach will be a busy place this Saturday as Peter Mitchell Days kick off the with traditional Walleye Whamma contest on Birch Lake. Try your fishing skills in the contest this weekend and possibly win some great prizes. 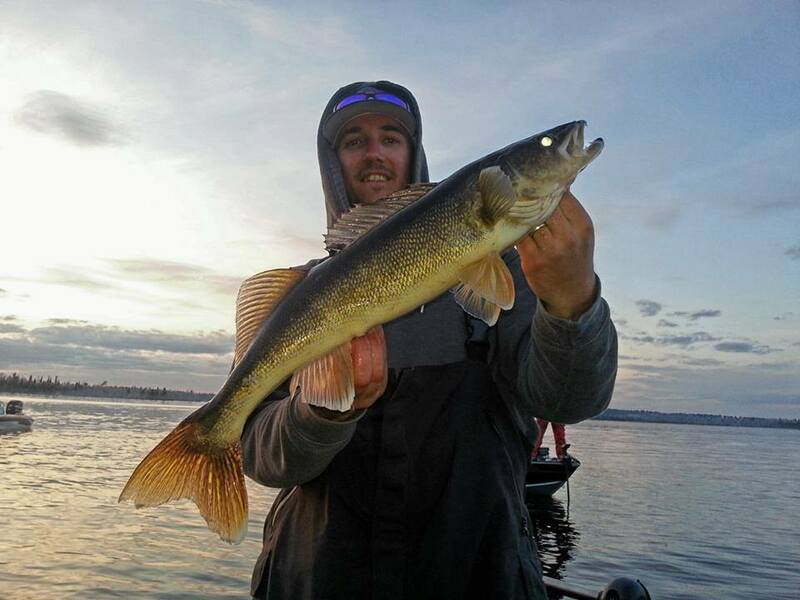 After the contest finishes Saturday, the prize ceremony and party takes place at the Babbitt Arena.Heres a picture of a nice walleye caught two weeks ago on Birch Lake.